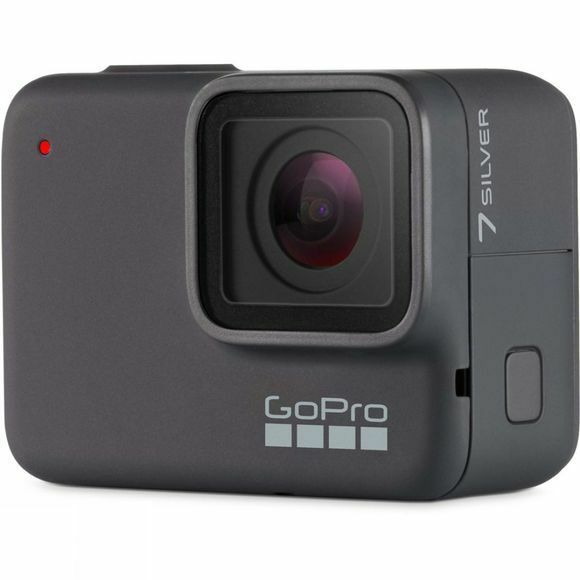 The GoPro Hero7 Silver is ideal for all adventures big and small. 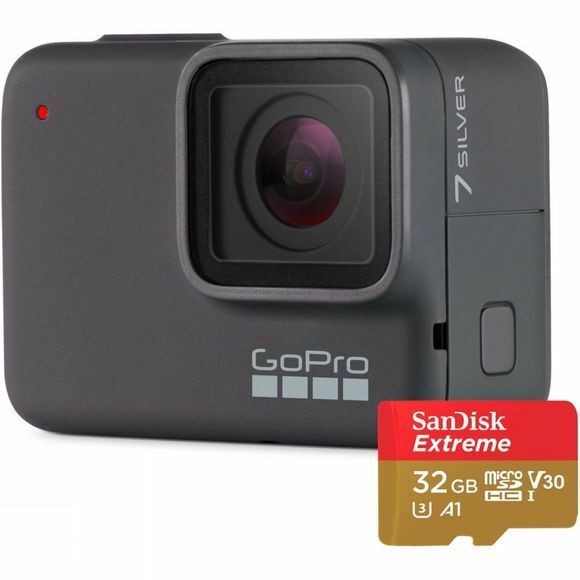 Rugged and Durable, plus waterproof up to 10m, this pocket-sized camera is perfect for anything from family beach holidays to snorkelling. Photo-wise, the Hero7 Silver takes high-quality 10MP images with WDR and has a 15 photo per second Burst mode, so you can choose the best one out of the bunch. The Touch Zoom function helps to frame your photos and videos with a simple tap on the screen. Voice Control and the Photo Timer helps to capture the moment at just the right time and makes taking selfies and group photos a breeze. It’s never been easier to share your pursuits from your GoPro to social media – the Hero7 can shoot in portrait orientation and send to your phone via the GoPro App, ready to be uploaded straight to your Instagram and Snapchat stories. Browse through the new GoPro Hero 7 range and take a look at the GoPro Hero 7 Black and White.